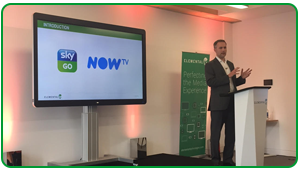 Welcome to the Elemental Insights Newsletter, a regular look at news and events from the leader in software-defined video solutions for multiscreen content delivery. 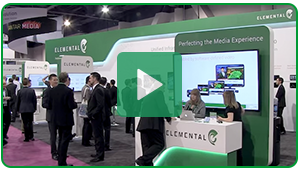 At IBC this year, Elemental will showcase software-defined video (SDV) solutions that address next-generation video complexity in turnkey, cloud-based and virtualized deployments. 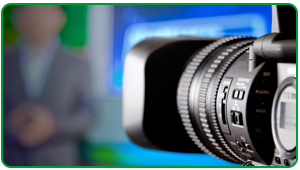 Learn more in this IBC 2015 Preview Video. Find Elemental at IBC in Hall 4, Stand 4.B80 to see how software redefines linear and multiscreen video delivery with workflows that support 4K, HDR, advanced system management and simplified content monetization. Learn how CNN uses solutions from Elemental to support integrated content delivery that allows viewers to watch a fusion of live and on-demand news on the go. Read more. Please join co-founding sponsors Elemental and Ericsson, and association sponsor IBC, for the 4K 4Charity Fun Run at IBC2015 on Saturday, September 12 in Amstel Park, Amsterdam. Register. Visit Elemental at IBC this fall in Hall 4, Stand 4.B80 or schedule a meeting with an Elemental representative. Check our events page for more opportunities to meet with Elemental in your region.